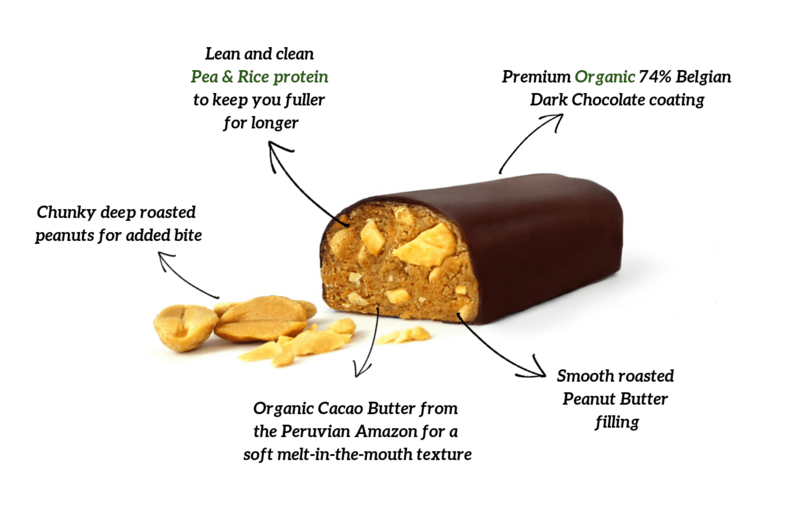 Perfectly peanutty with a smooth blend of golden peanut butter and delicious roasted golden peanuts, blended with deliciously succulent Peruvian cocoa butter for added moisture and a smooth filling. 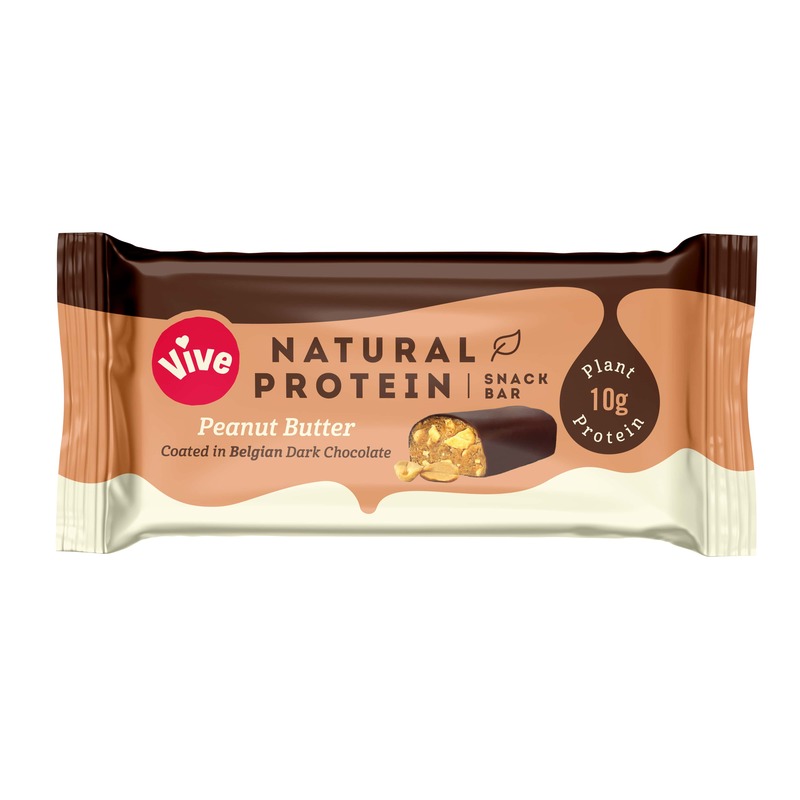 With our blend of premium plant protein and crispy protein bites for 10g of plant protein per bar, coated in a delicate layer of the finest Belgian dark chocolate, this is a must-have for the peanut butter-holics out there! "Just a message to say I bought some of your bars and they are hands down the best vegan protein bars I've ever tasted! Keep up the awesome work." 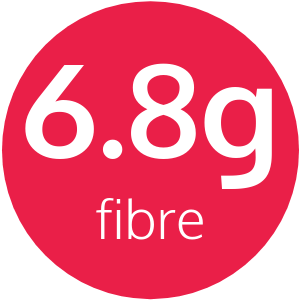 In full: like us, you've ever tried one of those typical 'health' bars and struggled through the taste purely to get the health benefits or paid over the odds for a natural, vegan snacks that do not even fill you up for ten minutes, then you'll know what a struggle it can be find a natural, tasty and moreish snack. 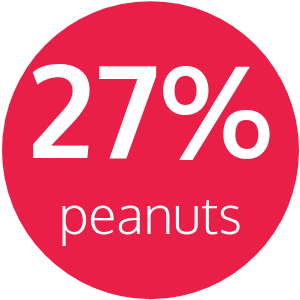 We're bridging that gap between health and indulgence. Do I need protein? Protein is essential to good health. 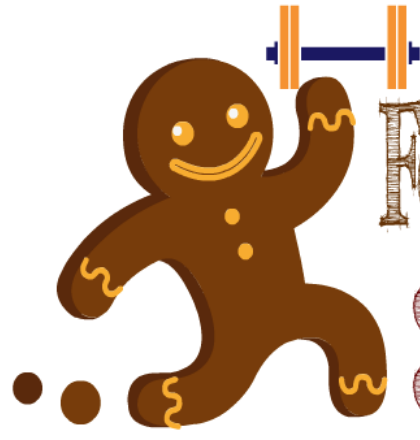 The very origin of the word — from the Greek protos, meaning “first” — reflects protein’s top-shelf status in human nutrition. 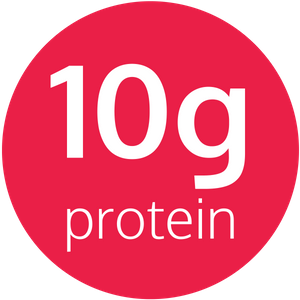 10g of protein helps us to boost bone strength, build and sustain muscle mass and helps your body to create cartilage, tissue and even hair!